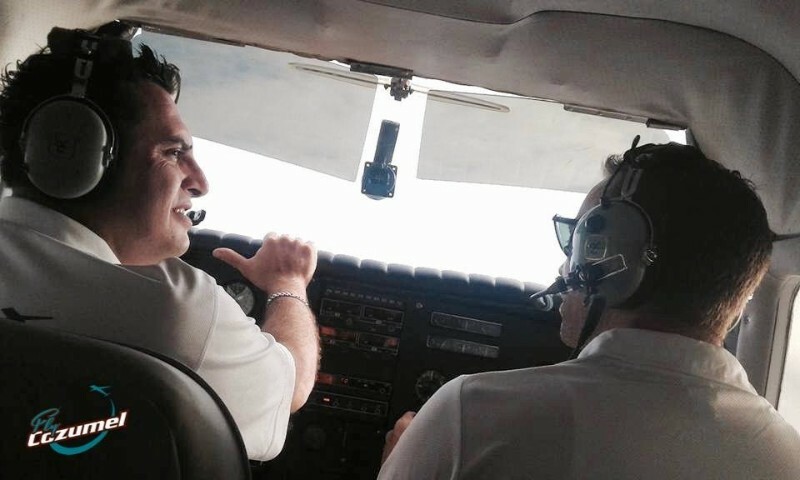 Thank you for choosing Fly Cozumel; private Air Tours departing from Cozumel Island. 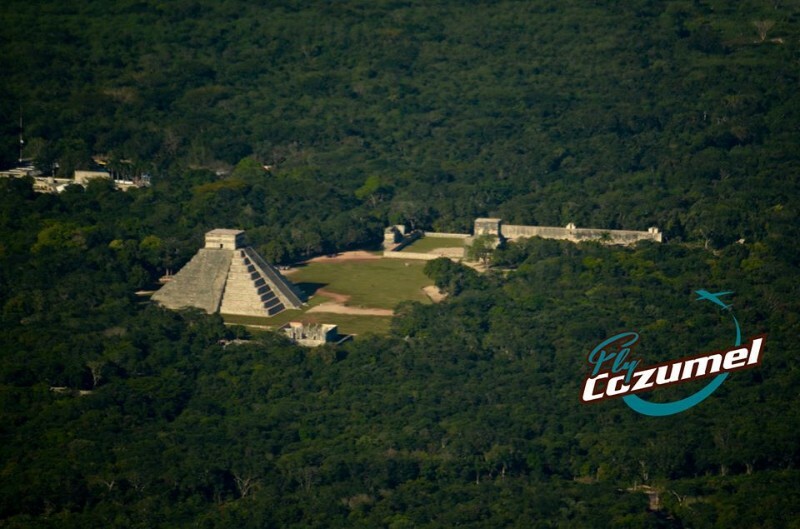 Fly Cozumel offers scenery air tours over Cozumel Island, Discovery Flights, Sunset Tours by airplane and we can fly you to the ruins of Chichen Itza in only 50 minutes. Making a reservation with Fly Cozumel is easy. Simply select the tour or flight of your choice below by clicking the “more” link. Then select your preferred date, time of departure, the number of people, your contact information and click the “BOOK IT” button. 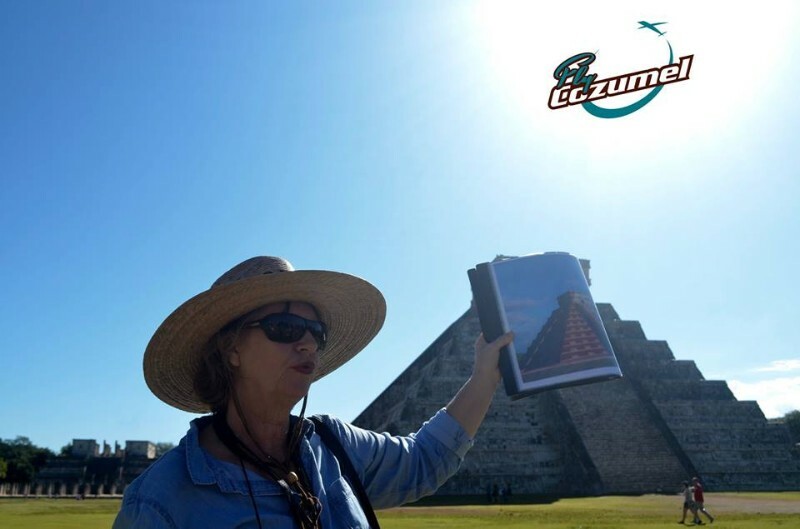 Don´t forget to fill in “Trip Notes” when you have a special request or when you want to share some information with the team of Fly Cozumel. Before you make your reservation you might want to check out our Frequently Asked Questions to find answers to common questions. Of course, feel free to contact Fly Cozumel before making a reservation. When we receive your reservation, we will confirm your flight right away. A 30% down payment is required at the time of your booking to secure your flight reservation. The remaining 70% should be paid before boarding by credit card or in cash. 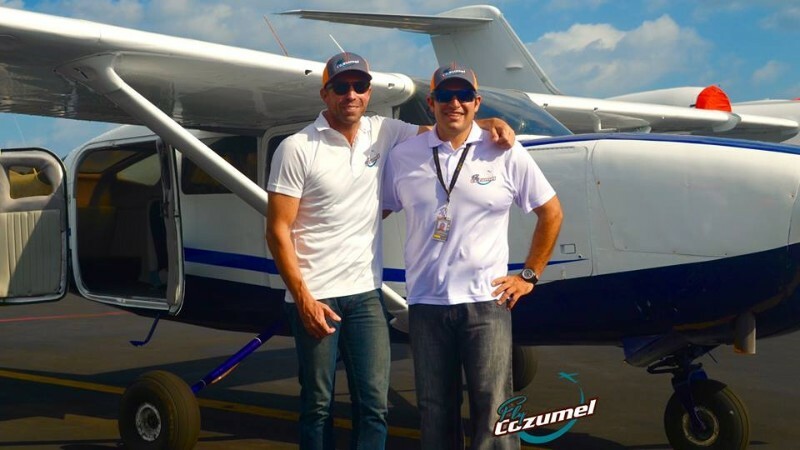 If you have a bigger party interested in flying with Fly Cozumel, don’t hesitate to contact us; we have bigger airplanes available. Or you have a special request like flying above the Ironman event or flying on top of the Sacred Mayan Journey, let us know. We are at your service! 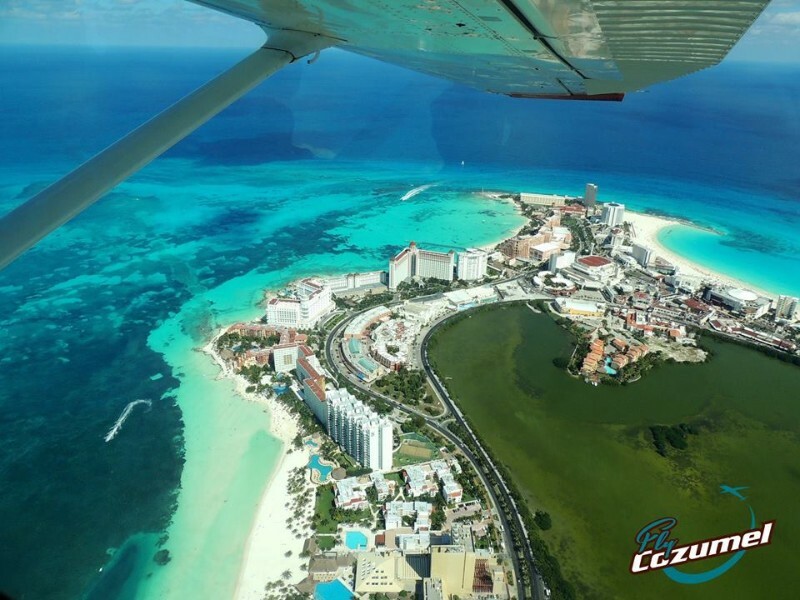 Fly Cozumel: We Will Take Your Breath Away!